Club Penguin Cheats by Mimo777 Club Penguin Cheats by Mimo777: Puffles Missing Around the Island! 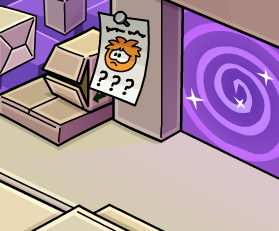 Have you noticed all the missing puffle signs around the island?! 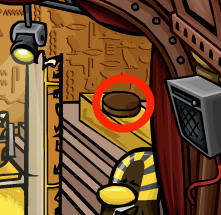 All the regular places are friendly puffles are, they're all gone! The Stage. 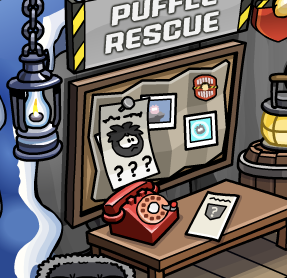 Usually yellow puffle will come up when you pull the yellow lever on the Switchbox 3000. The Dance Club. 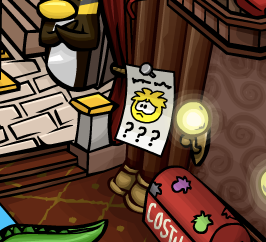 That little green puffle has been hoppin' up there for YEARS! Box Dimension. We you cannot forget our awesome orange buddy that popped out of that box! I think that means operation is coming soon soon soon!